A classic city wedding was the perfect way for this DC bride and her groom to celebrate their love for each other and for their hometown! 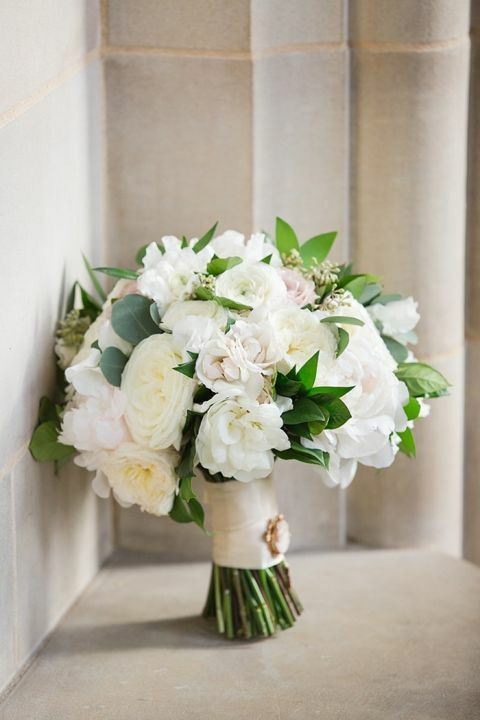 Their timeless style reflected the history and elegance of the venues that they chose, from exchanging their vows at the Washington National Cathedral to their romantic photos and intimate reception at the Hay-Adams Hotel. Virginia and Alex planned a black tie wedding with an elegant palette of white and gold with the sweetest personal touches! 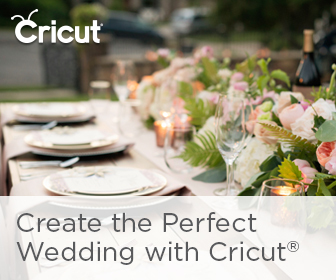 They teamed up with Susie and Becky and Engaging Associates to create their ideal wedding day! This lovely duo and their families proved that classic can still feel fresh with a wedding day that celebrated the history of the city around them with a nod to the future they planned together. Their morning began in the iconic Hay-Adams Hotel, where they shared an intimate first look at the Top of the Hay. The iconic silhouettes of the White House and the Washington Monument barely managed to draw the eye from the couple’s heartfelt joy at seeing their future spouse in their wedding finery. 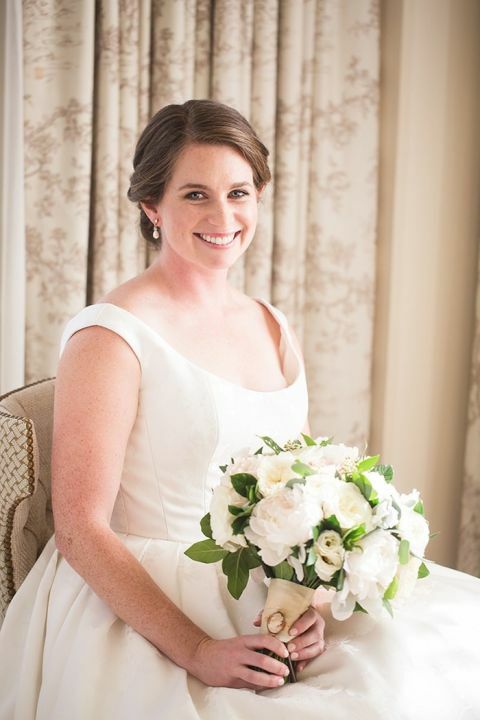 Virginia looked utterly timeless in her off the shoulder A-line wedding dress of floral jacquard, with an elegant updo and subtle drop earrings. Her bouquet of white flowers and greenery was accented with an heirloom cameo brooch from her namesake grandmother. Alex opted for classic black tie in a stylish tuxedo and bow tie! 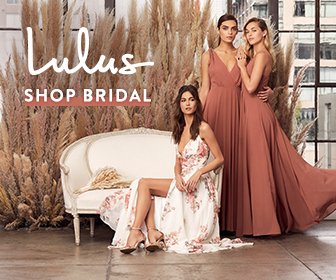 Their chic black and white color palette received a dose of soft color from the bridesmaids’ dusty blue gowns and the mother of the bride’s glittering gold dress. 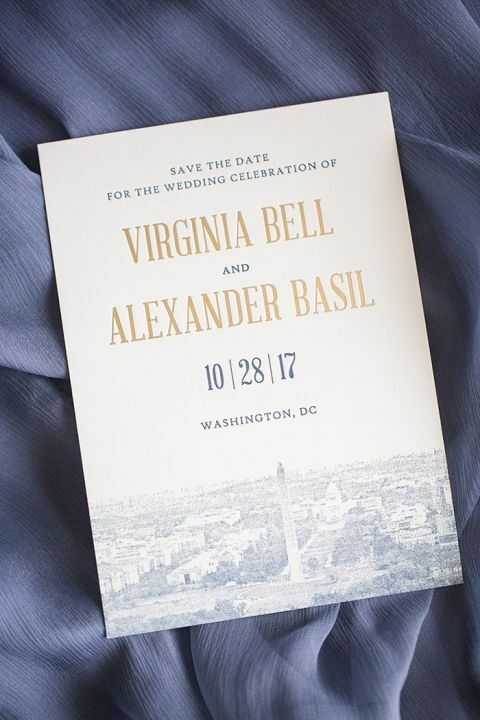 The couple chose the Washington National Cathedral for their ceremony, partly due to its beauty and partly because the institution held a connection to their shared past growing up in DC! They wanted the reception venue to match the ceremony in elegance and connection to history, and loved the subtle opulence of the Hay-Adams. To keep the occasion feeling formal, they chose an intimate dining room at the Penthouse of the hotel. The airy space was perfectly suited to their color palette of white and gold, with long tables lined with taper candles and vintage inspired floral centerpieces. The decor glowed as the sunshine dimmed and the lights of DC spilled in through the French doors to mingle with the abundant candlelight. They added organic touches with greenery garlands for the bride and groom’s chairs, as well as a cascade of fresh flowers down their four tiered cake! The gorgeous confection also boasted subtle sugar lace resembling brush embroidery for a beautifully textural touch!